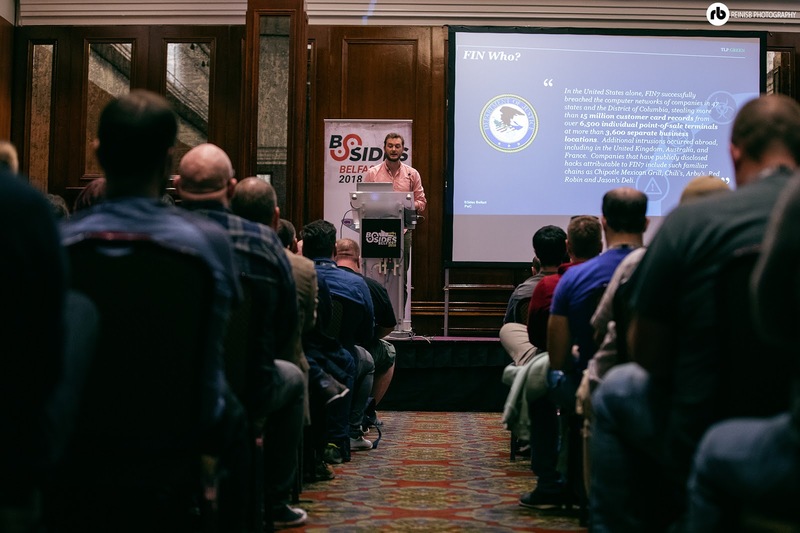 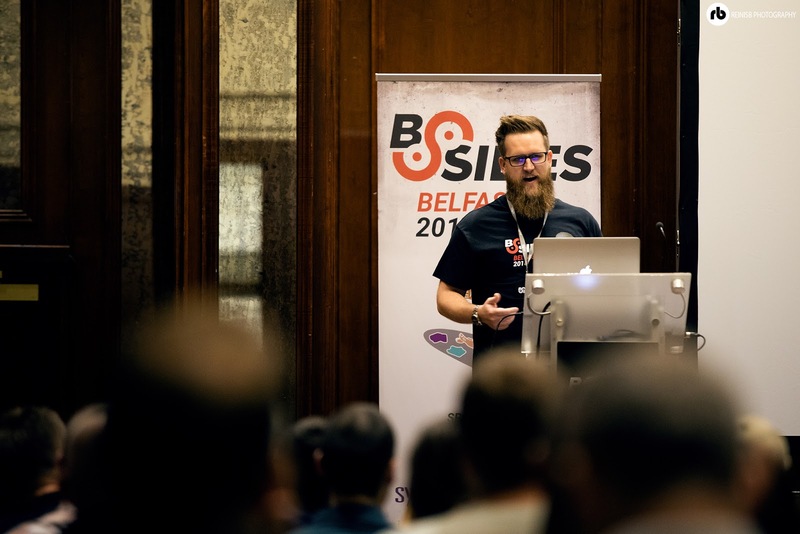 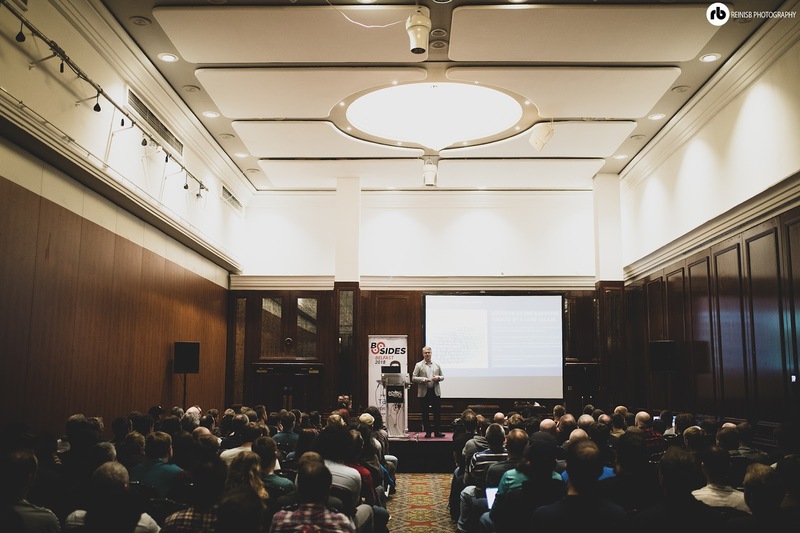 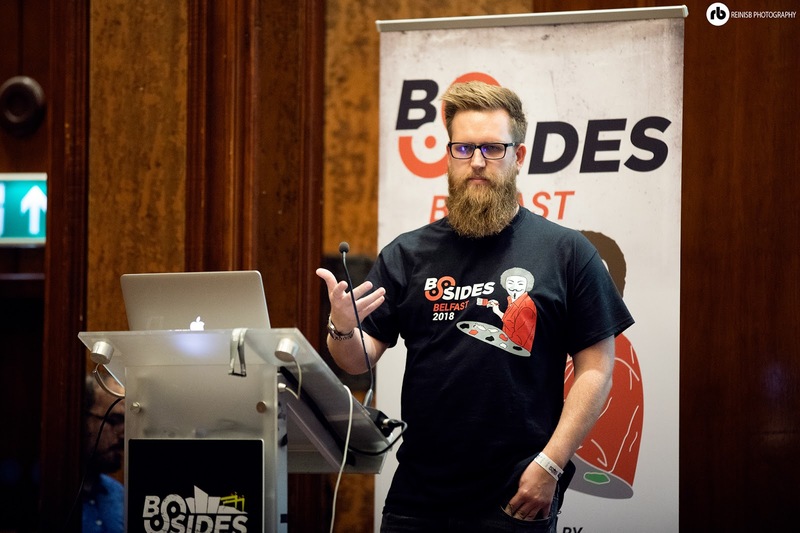 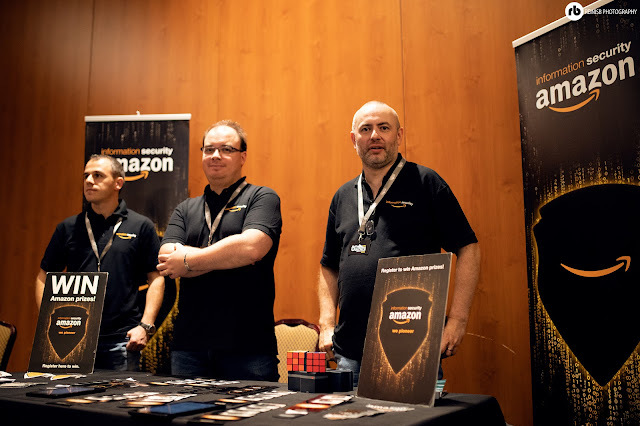 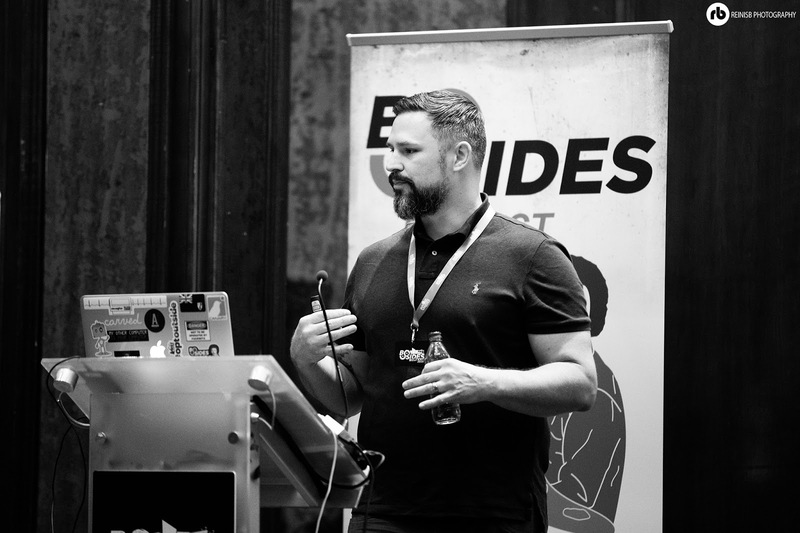 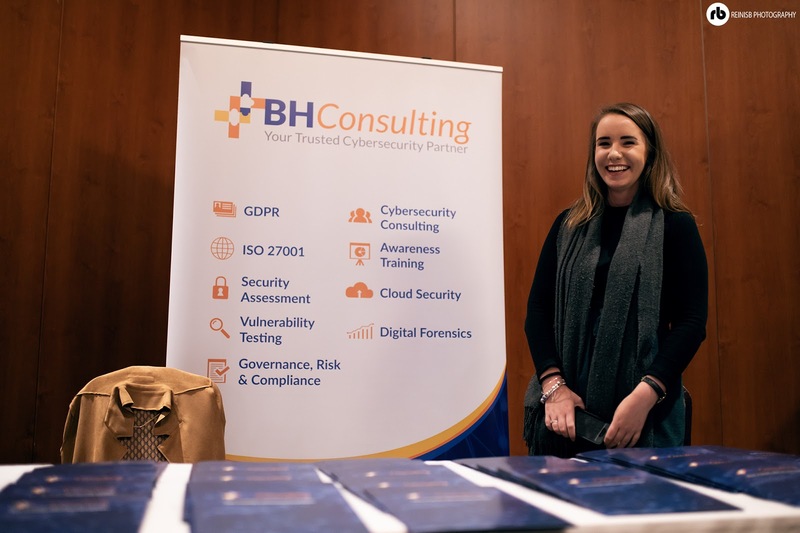 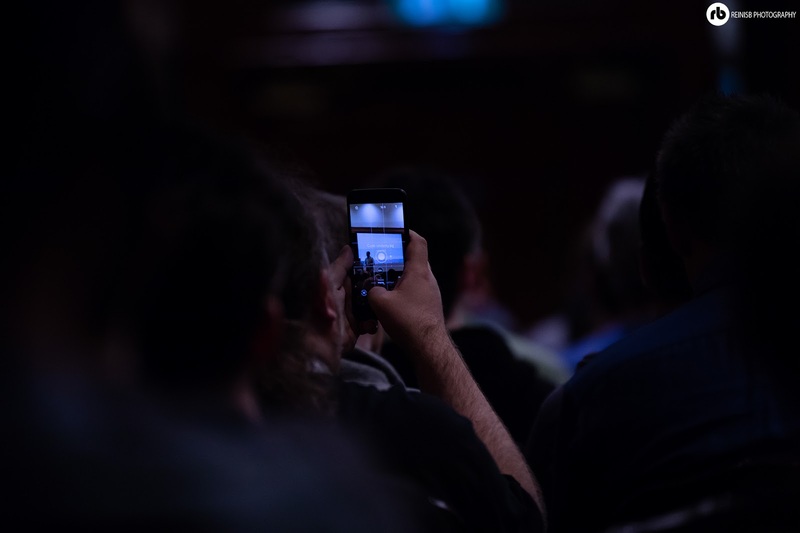 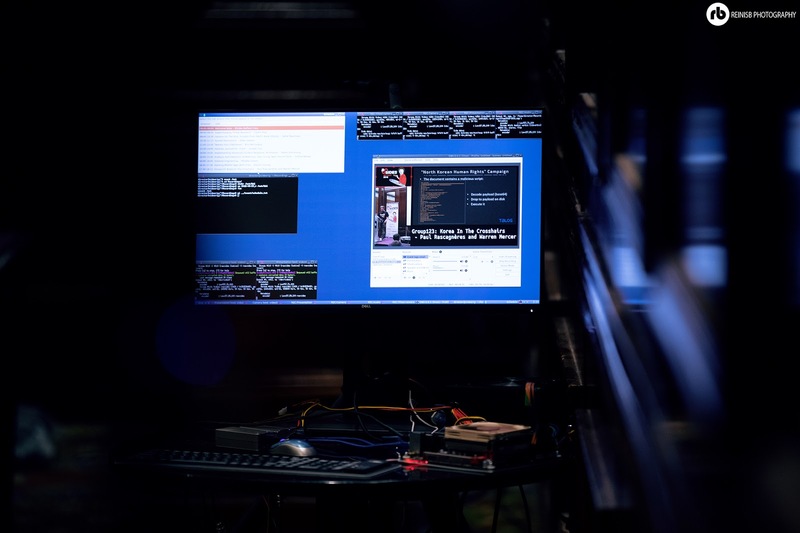 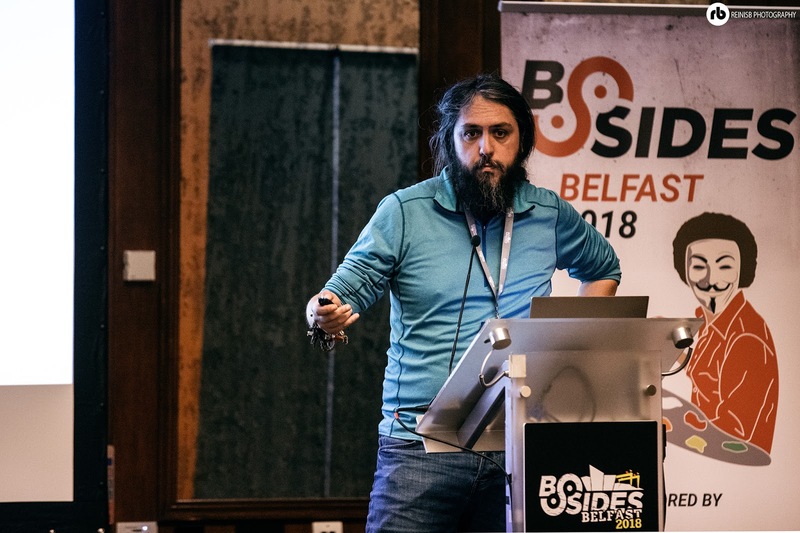 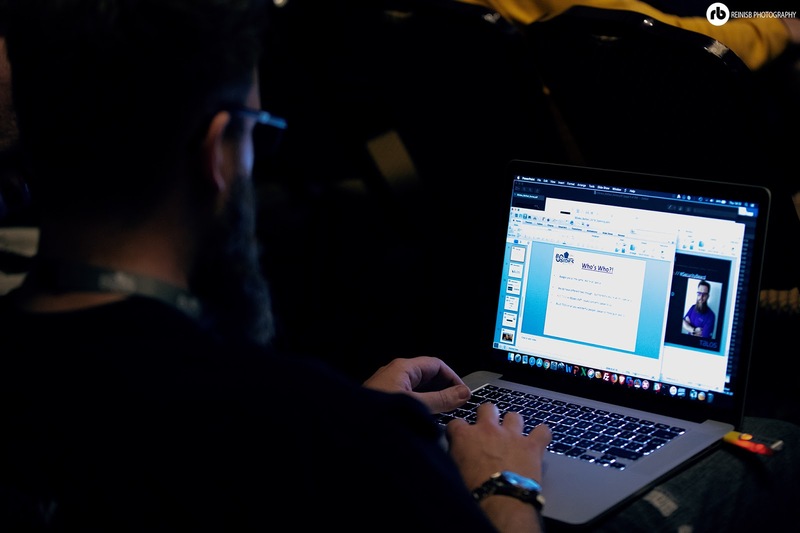 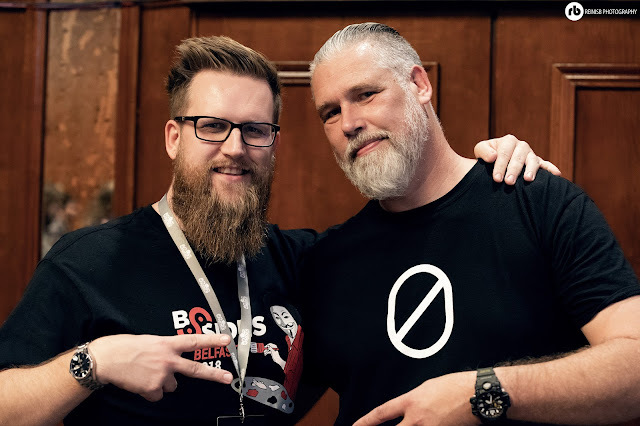 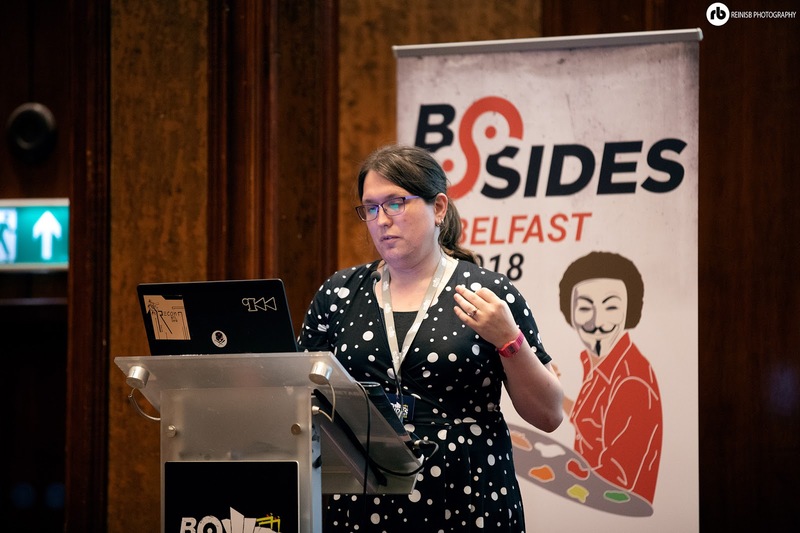 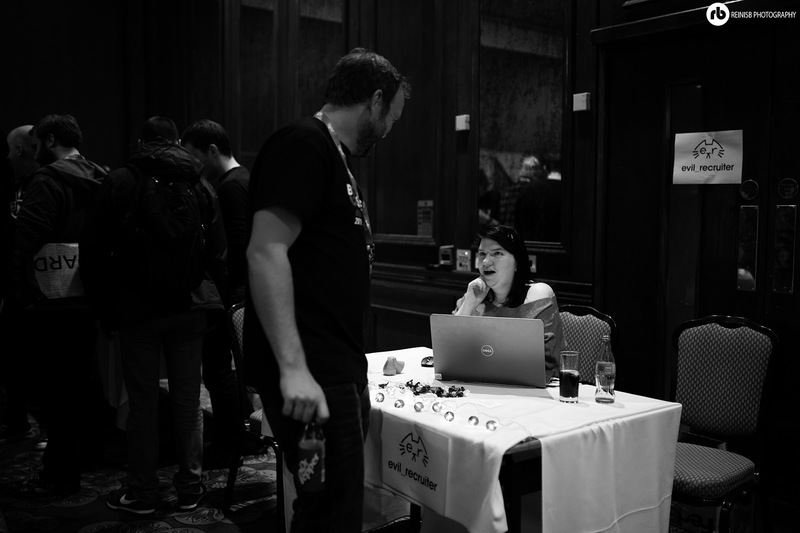 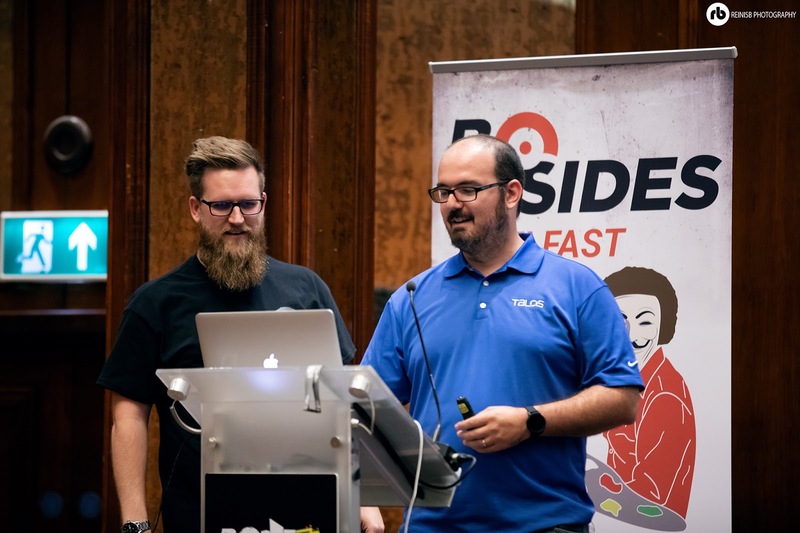 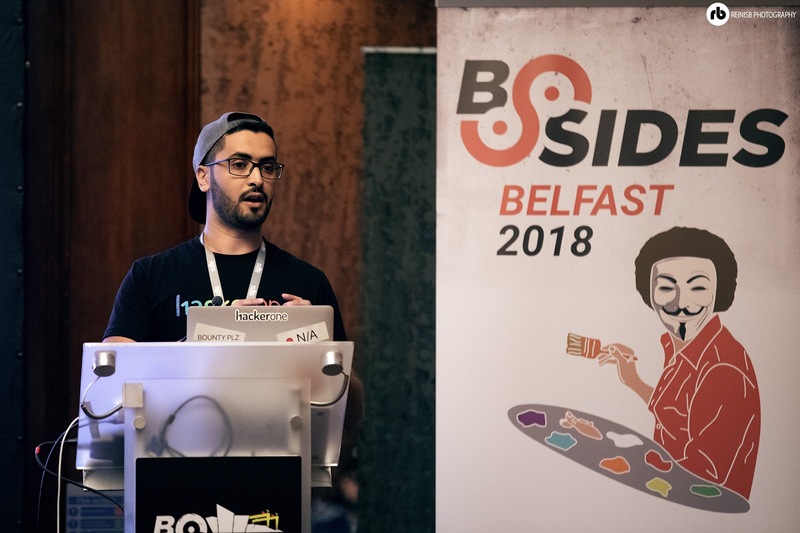 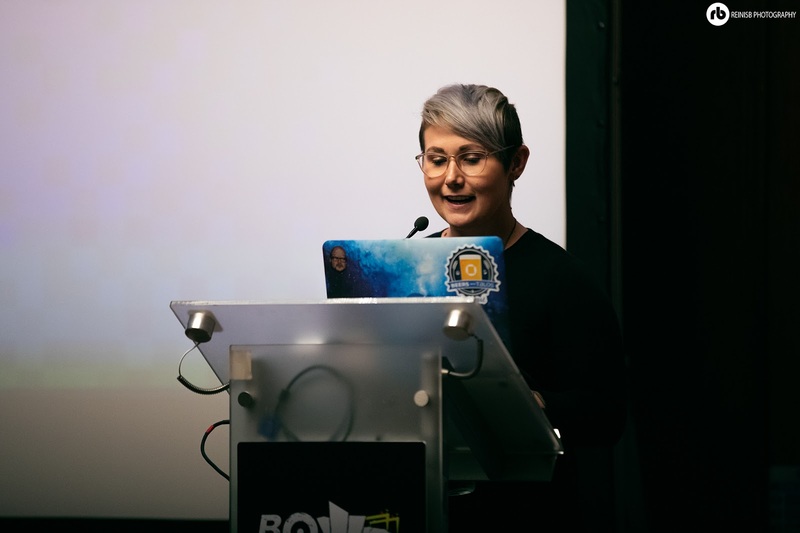 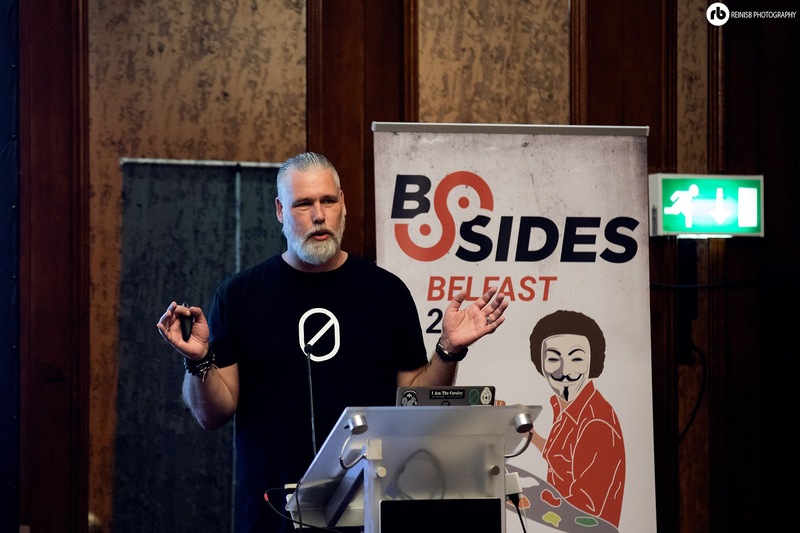 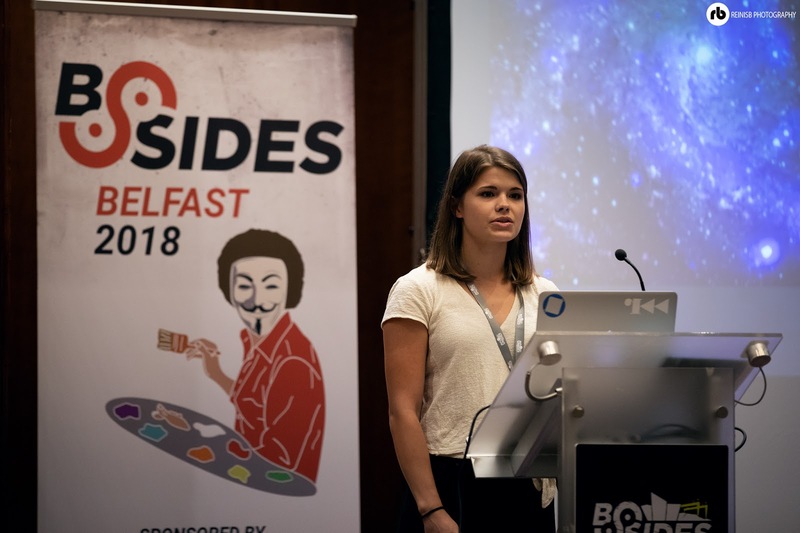 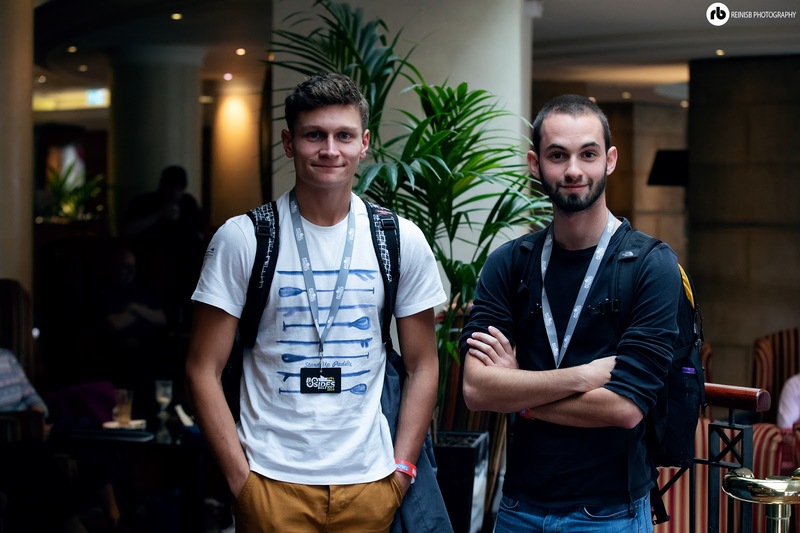 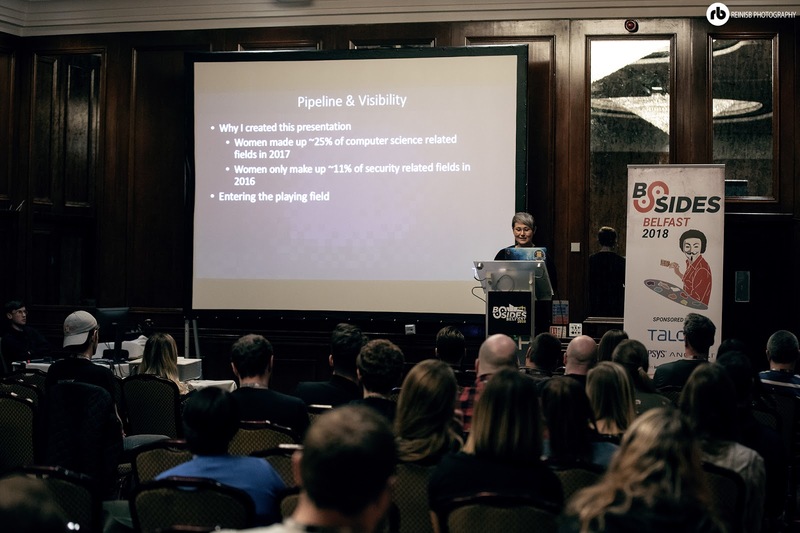 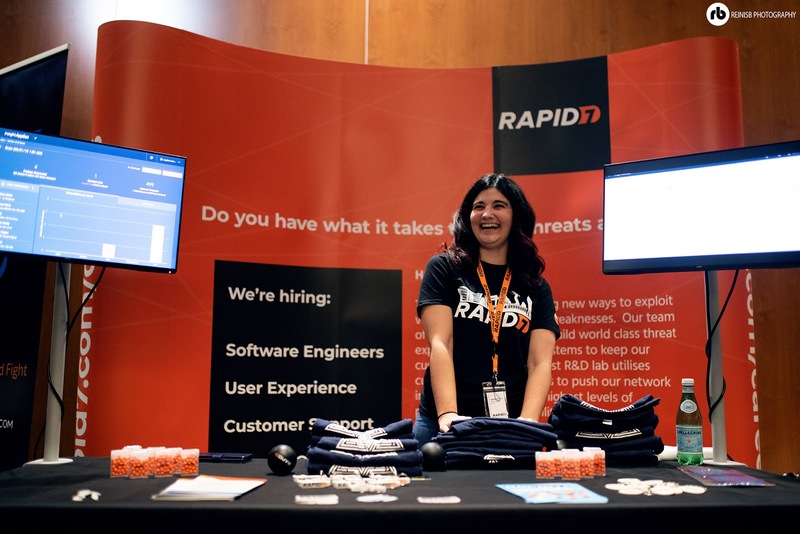 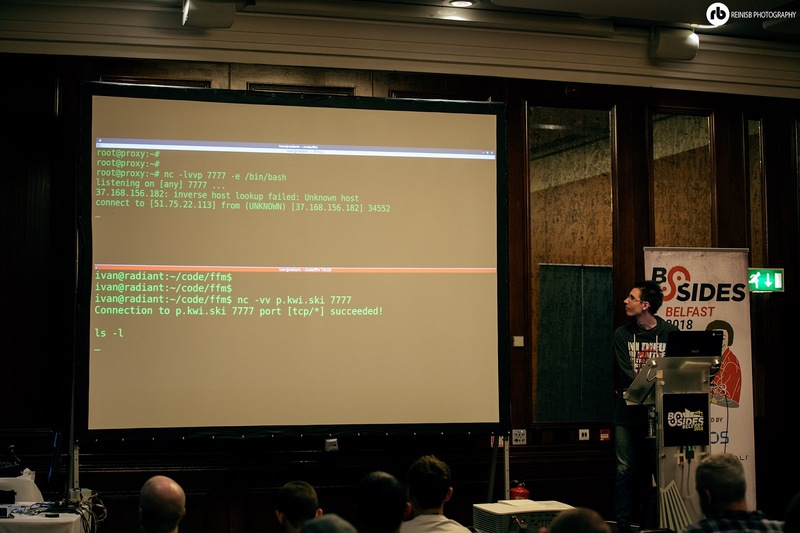 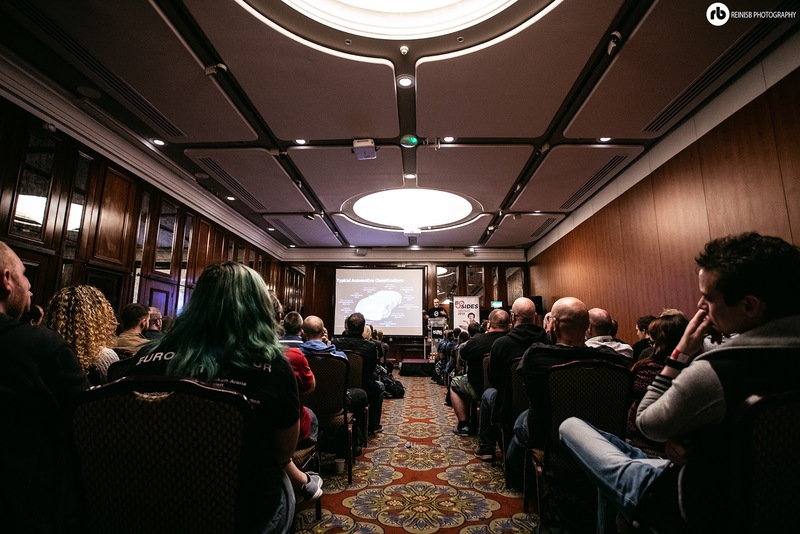 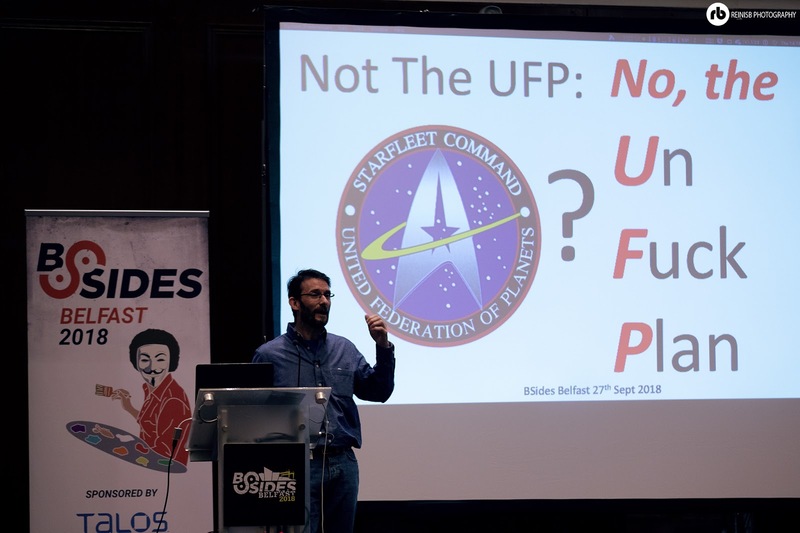 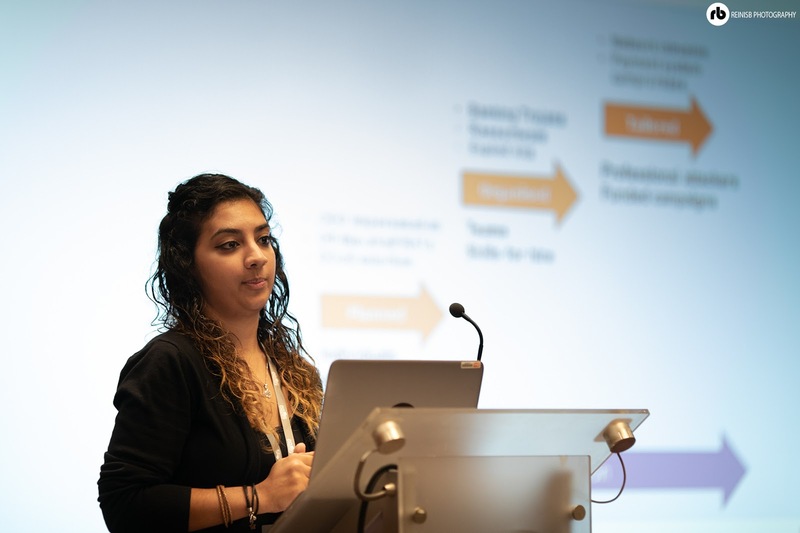 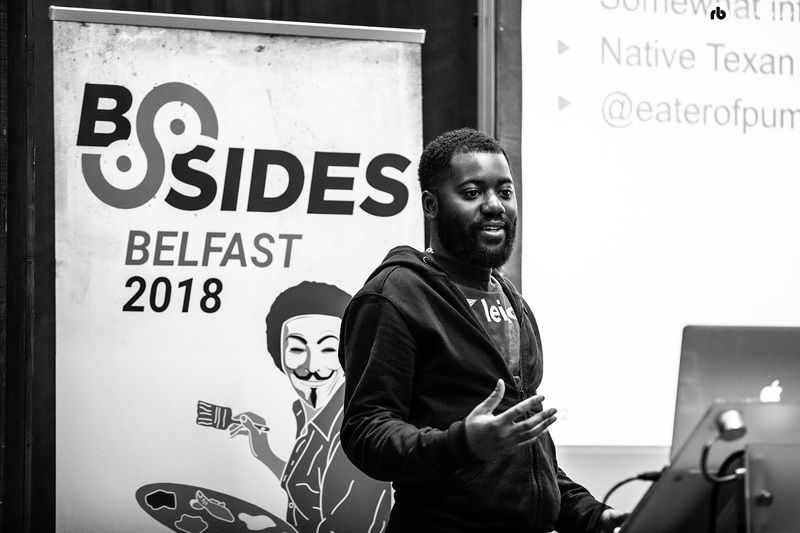 “BSIDES BELFAST 2018” event took place in Europa Hotel in Belfast, Northern Ireland on 27th September where more than 20 speakers from various cyber security companies, as well as journalists gave speeches on various IT subjects. 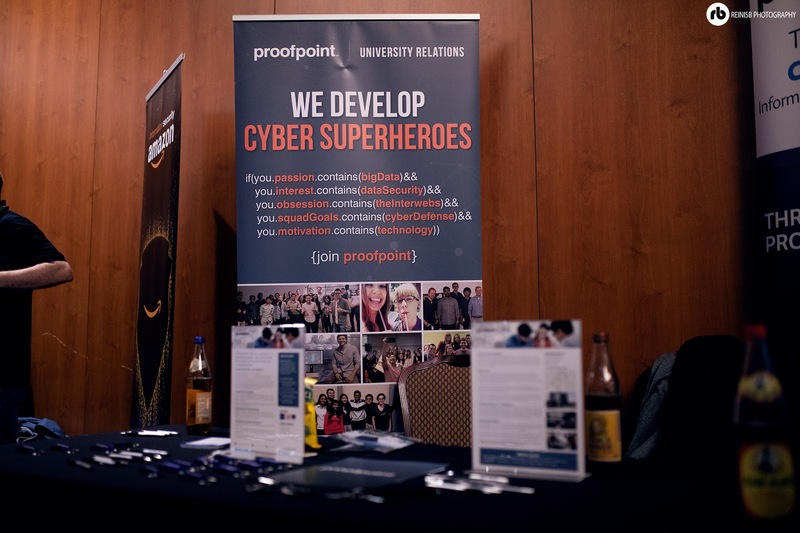 The event attracted a huge crowd on the day and proved to be a great success. 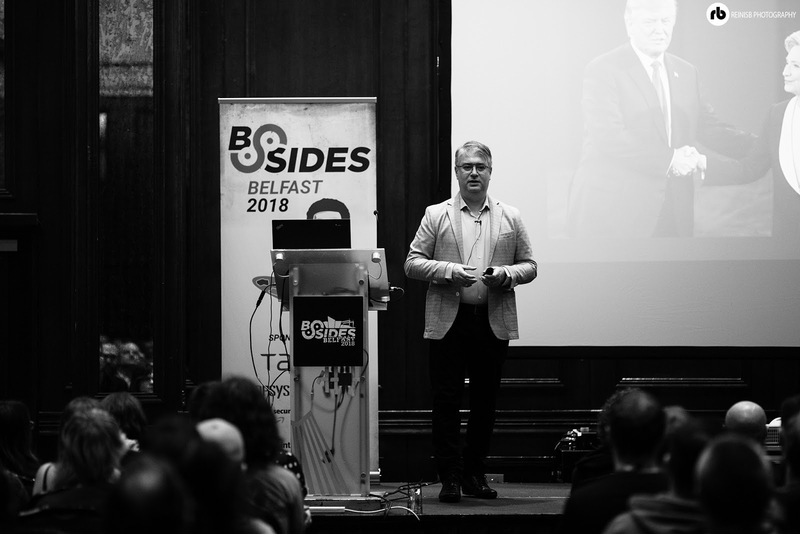 BSIDE was born in 2009 when a number of quality speakers were rejected from mainstream conference, not due to lack of quality but rather lack of space and time. 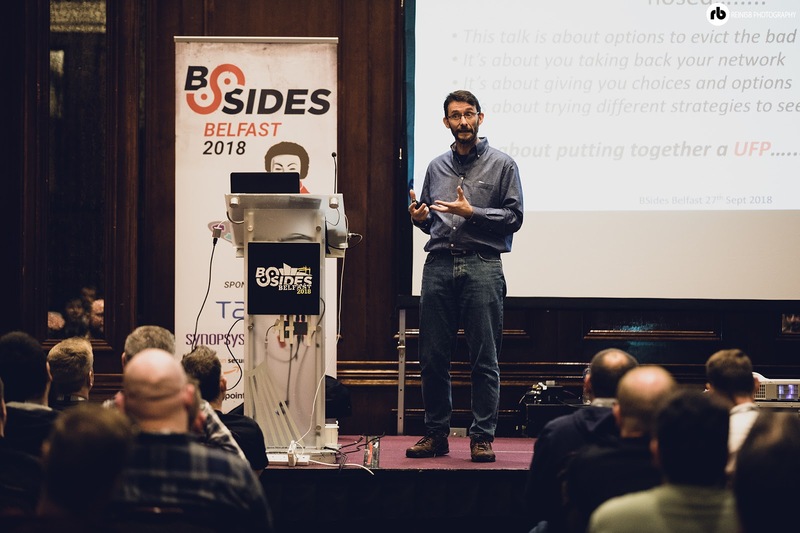 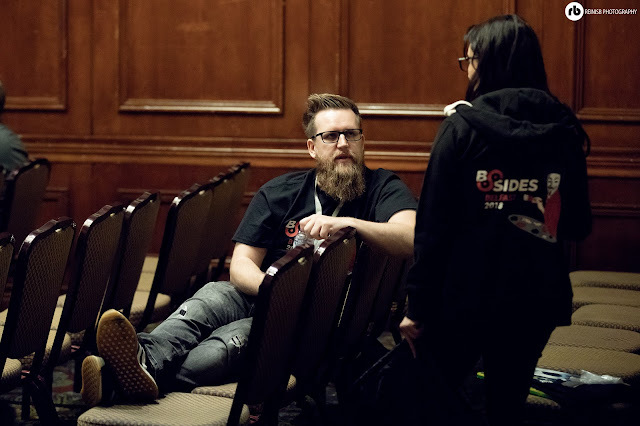 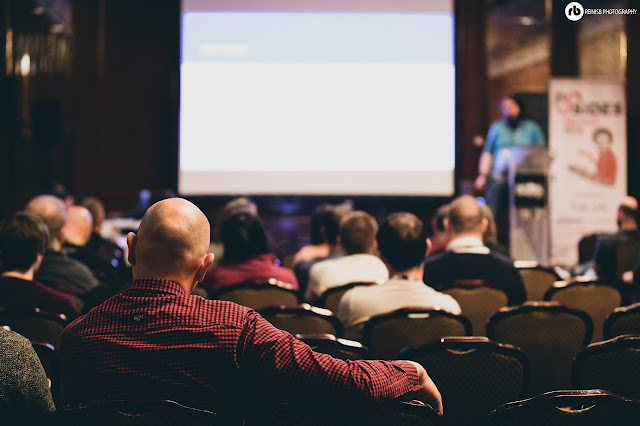 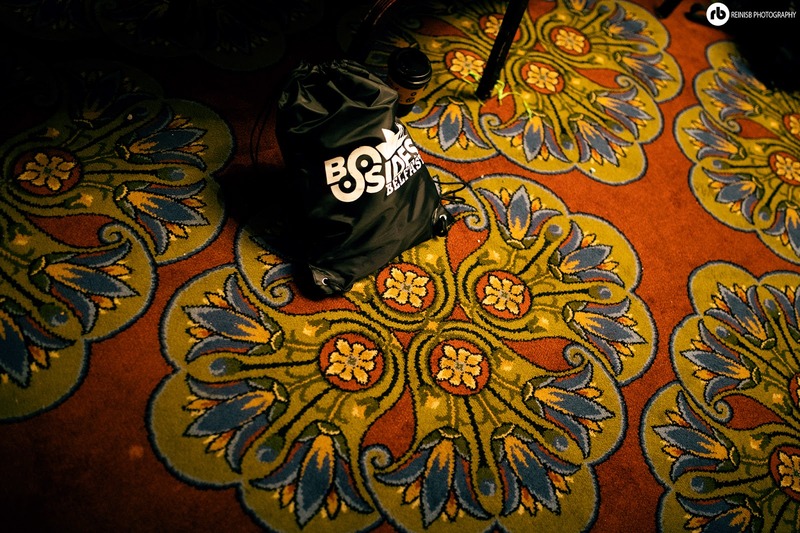 BSIDE mission was to provide people with options by removing common conference barriers and by providing more options for speakers, topics and events. 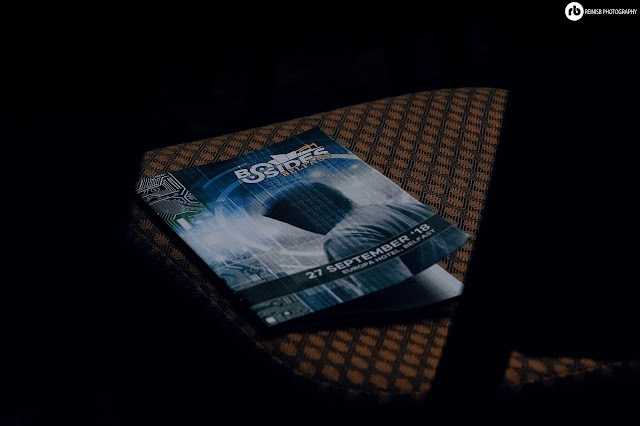 First BSIDE event was held in Las Vegas, NV, USA , in 2011 it arrived in UK where it soon became the leading info conference in the UK. 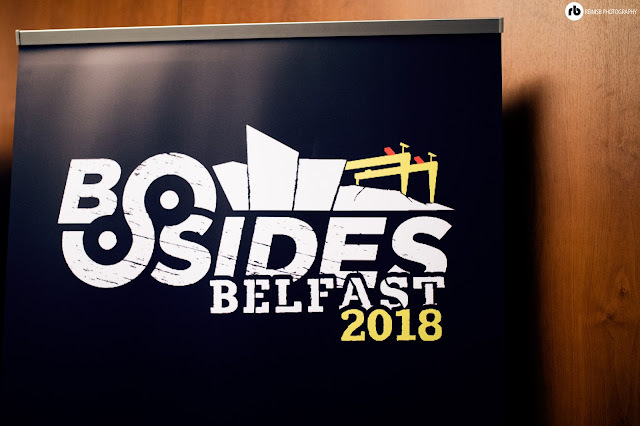 In 2015 there were more than 200 events and in 2016 BSIDE arrived in Belfast for the first time. 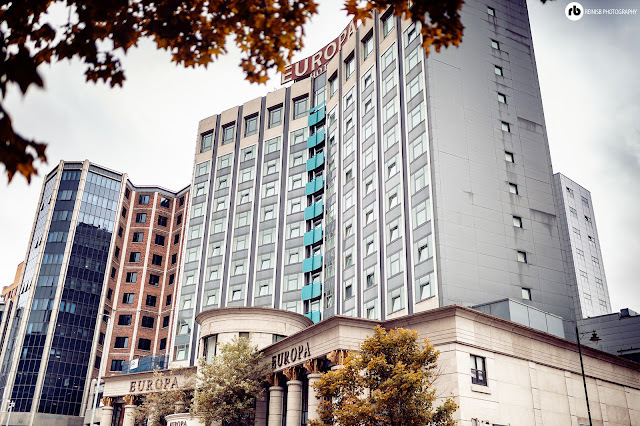 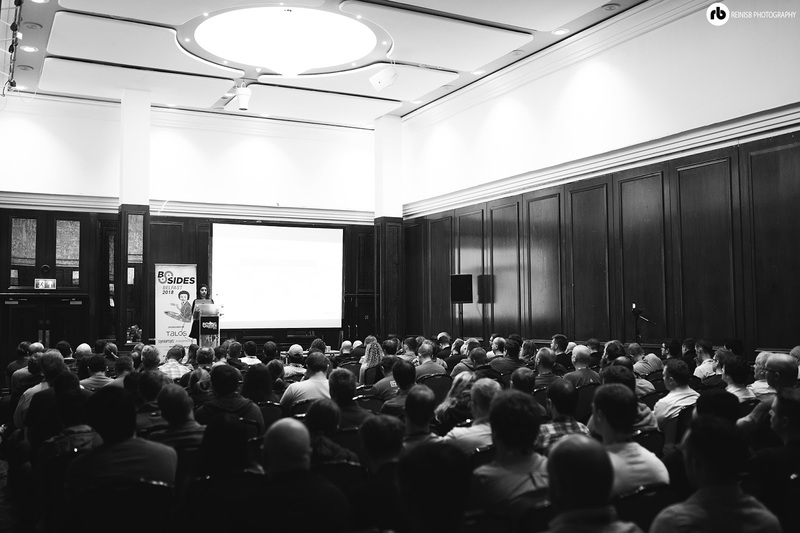 2018 BSIDE event took place in the iconic Europa Hotel in Belfast. 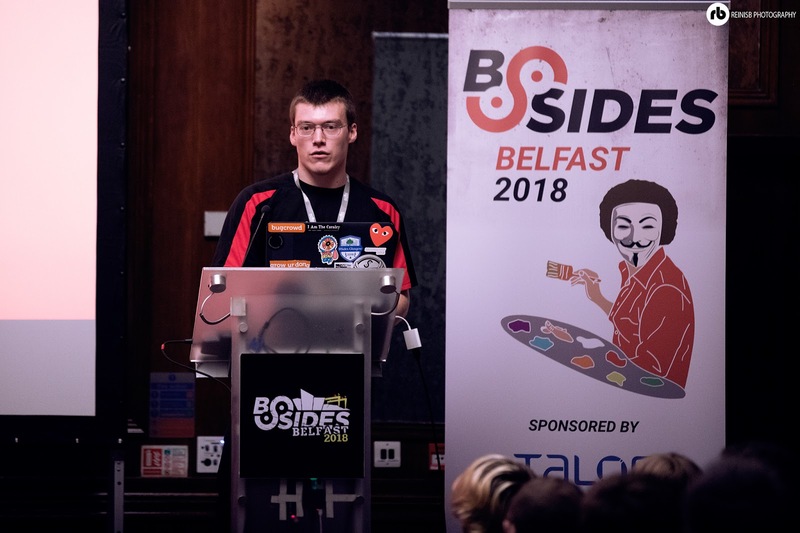 BSIDES is a not profit organisation and wouldn’t be possible without the help of sponsors. 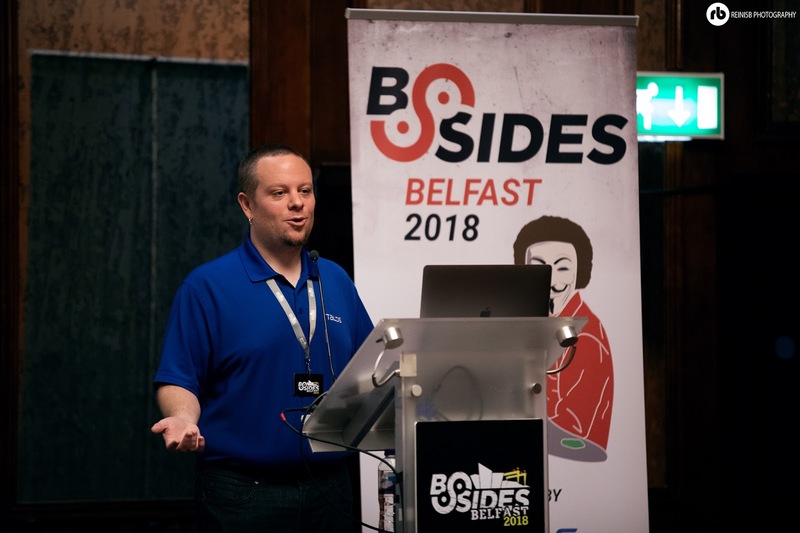 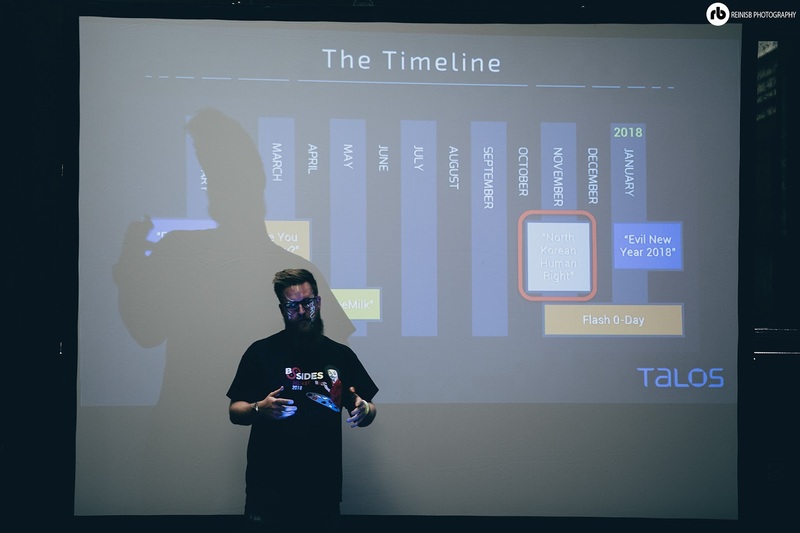 BSIDES BELFAST 2018 was possible thanks to Talos, Rapid1, Anomali, Amazon Information Security, Synopsys, Logically Secure, Alert Logic, Proofpoint, BH Consulting, BSIDES London, BSIDES Manchester, BSIDES Glasgow, Steelgon. 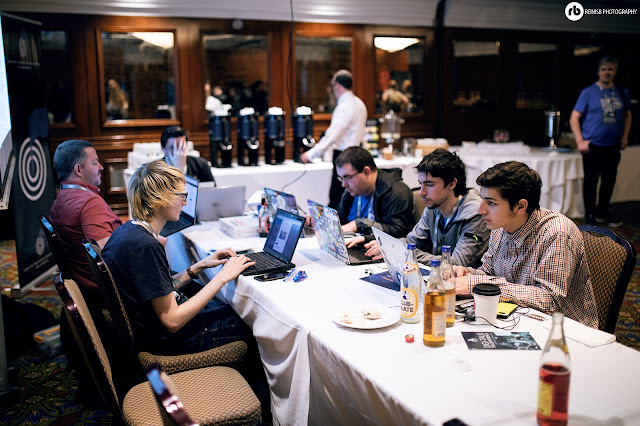 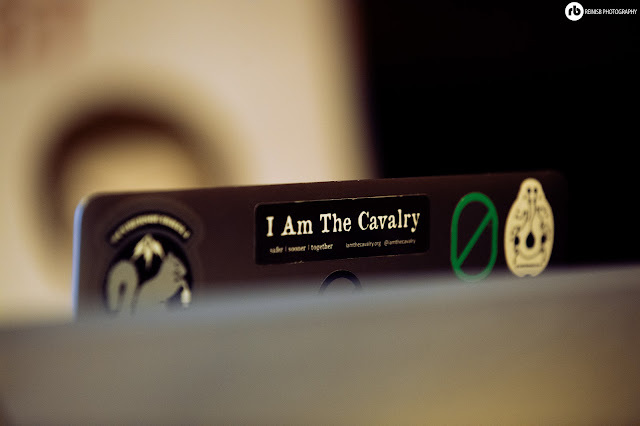 During the day multiple participants took on the challenge of capturing the flag; thanks to @ZeroDaysCTF for the CTF. The winning team “CultOfTheDeadCarrot” received an awesome prize – a £300 voucher for Amazon, whereas second and third place obtained £200 and £100 vouchers. 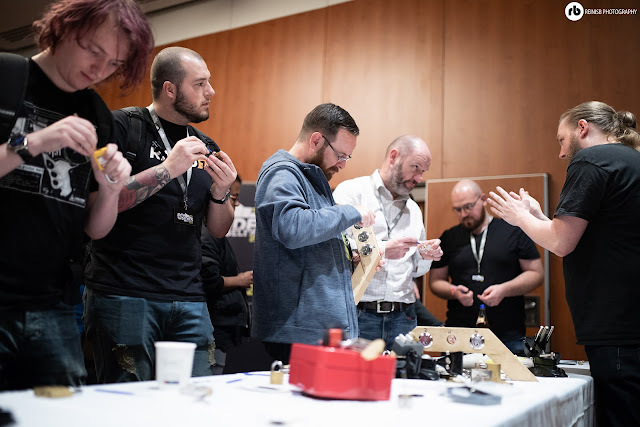 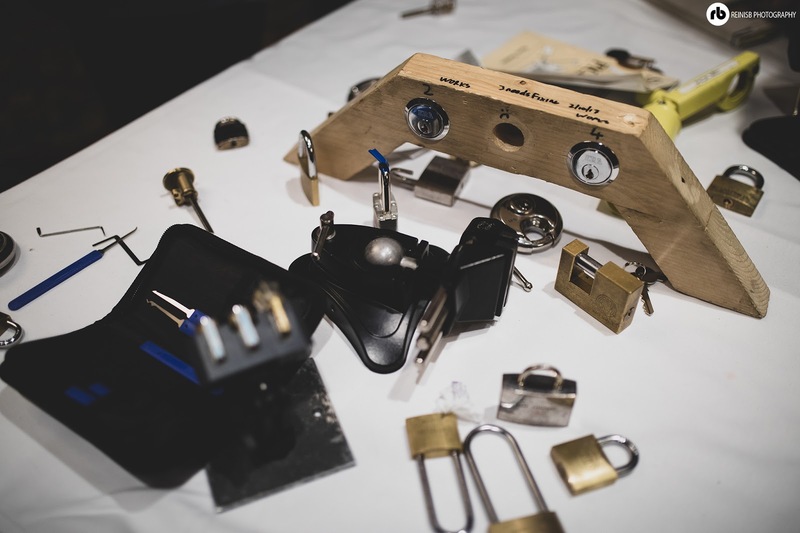 If capturing the flag wasn't hands-on enough for the attendees, the conference attendees also had a chance to have a go at picking some locks and handcuffs on one of the stands; this seems to have gone down very successfully as the desk was always surrounded by loads of people. Well… the majority people attended this event to learn more about the current IT affairs, risks and issues and listen to the talented speakers, it also was a superb way to meet new professionals, make new friends and generally have a good day full of laughter and fun with same minded people. 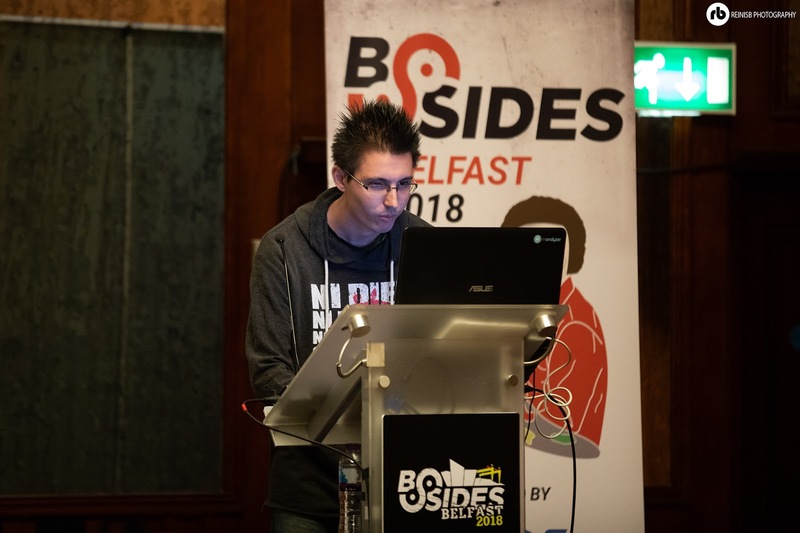 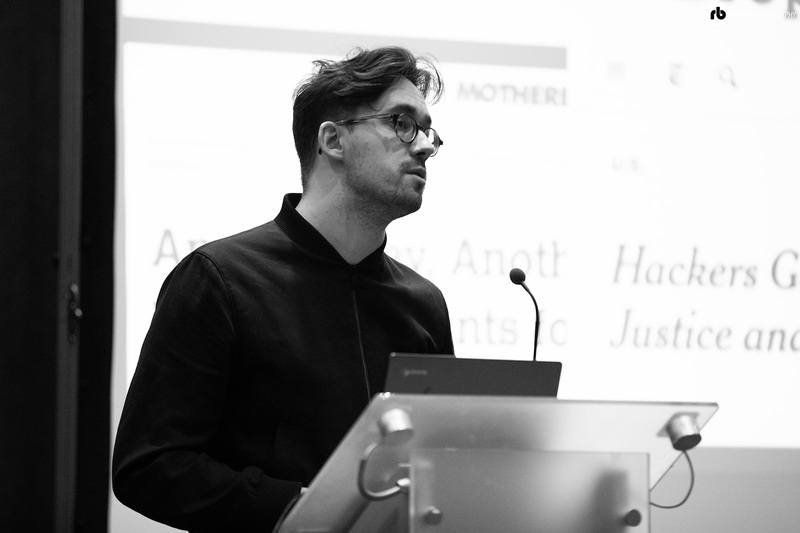 Joseph Cox - Hackers, Journalists, Unite! 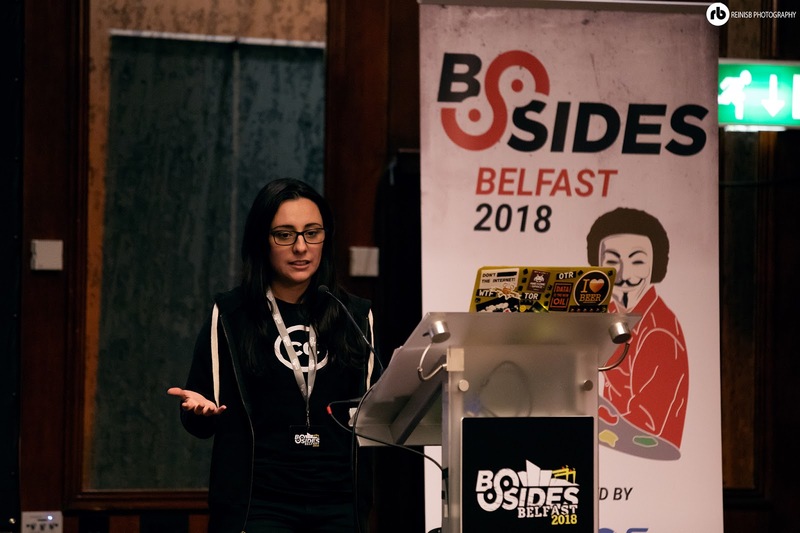 Katherine Cancelado - From the source code, to the infinity and beyond. 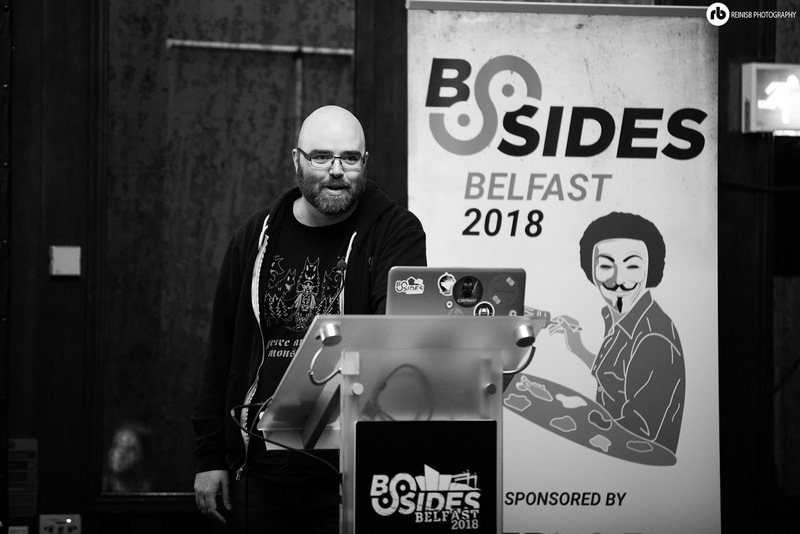 Don't worry all speeches will be available on BSIDE site shortly. 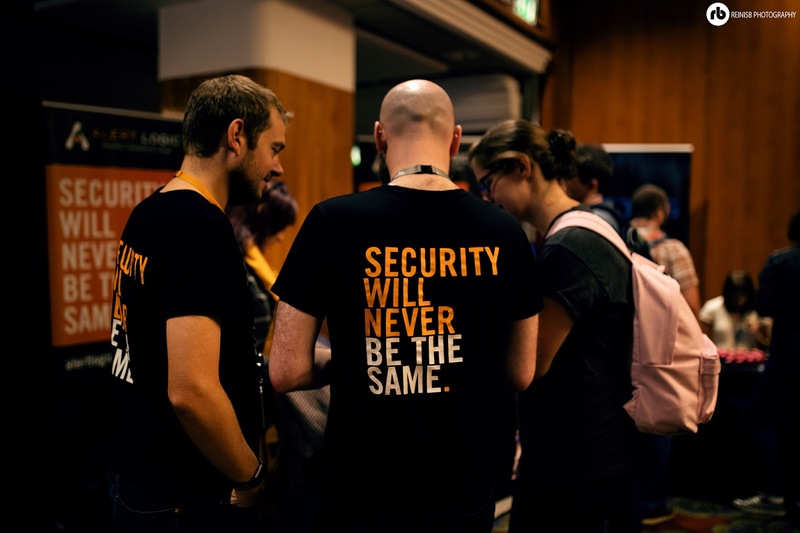 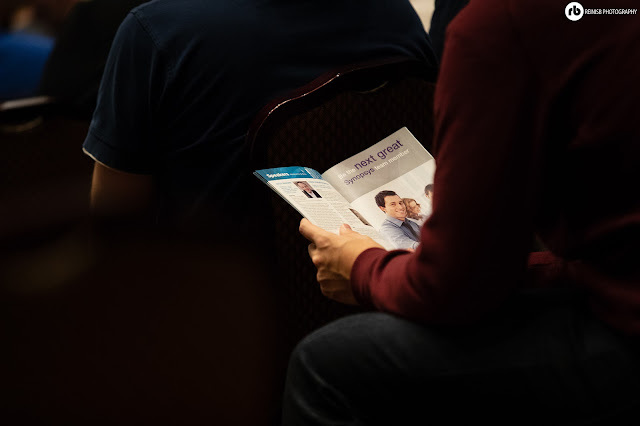 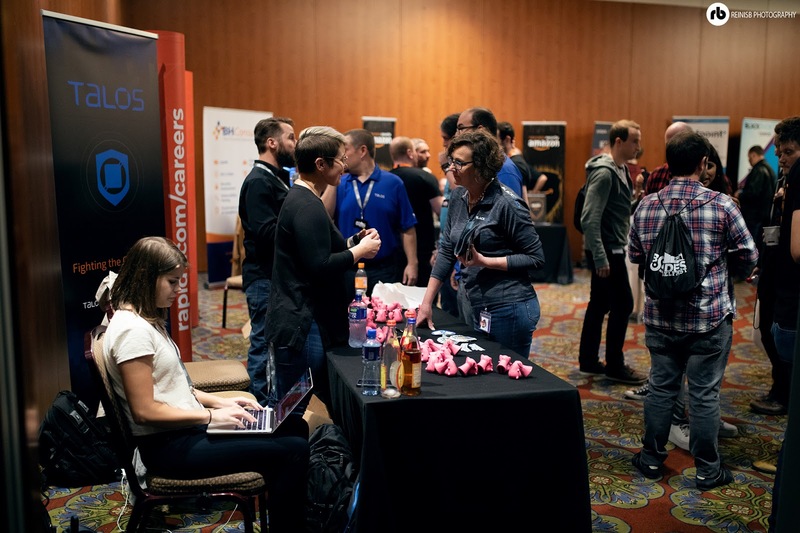 If you didn't get a chance to go this year please keep an eye for the future events, as if you're into IT, Security and just interested in current IT affairs this event is for you.